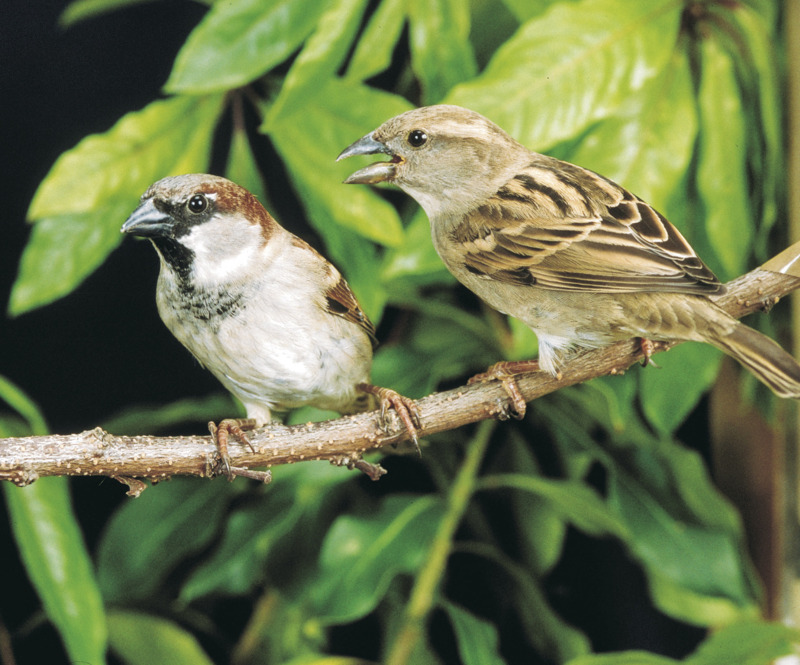 People in the Esperance and Boyup Brook areas are asked to look out for unusual birds following confirmed sightings of the declared pest, the house sparrow. A female house sparrow was photographed in a bird bath near Esperance Port and so far has eluded capture. Department of Primary Industries and Regional Development Esperance-based biosecurity officer Darren Dixon said house sparrows were declared pests because they could cause serious damage to crops and compete with native birds. “Public reports of serious pest birds such as the house sparrow play an important role in protecting Western Australia’s agriculture industries and environment,” Mr Dixon said. “Reports enable department biosecurity officers to act quickly, undertake surveillance and remove the birds, preventing them from establishing in the wild. “A male house sparrow was recently photographed in the town of Boyup Brook and reported by a community member to Blackwood Biosecurity Group. “The group reported the sighting to the department for confirmation of its declared status and the bird was subsequently controlled the following day by landholders. House sparrows are one of several declared birds that have established in other Australian states and territories but not Western Australia, thanks to the vigilance of community members looking out for unfamiliar species. House sparrows are 11 to 16 centimetres long and look similar to finches. The male has a grey head with chestnut at the back, white cheeks, and black throat/upper breast. Its chest is white, streaked with black, while female and immature birds are a light brown-tan. Both male and female birds have brown wings streaked with black. Mr Dixon said sparrows were often detected near seaports, after arriving in the State on ships from the Eastern States and South East Asia. For more information visit the department’s website . Any unusual bird should be reported to the department Pest and Disease Information Service on +61 (0)8 9368 3080, or by using MyPestGuide ReporterTMonline  or via the app . DPIRD has asked people to look out for and report unusual birds following confirmed sightings of house sparrows in Esperance and Boyup Brook. This print version was generated at 6:35pm on the 24th of April, 2019.